Riad Tayeh says judge wasn't fully informed when he described a recommendation to liquidate as "surprising". Riad Tayeh of dVT Group: said Justice Brereton wasn’t presented with all the facts. 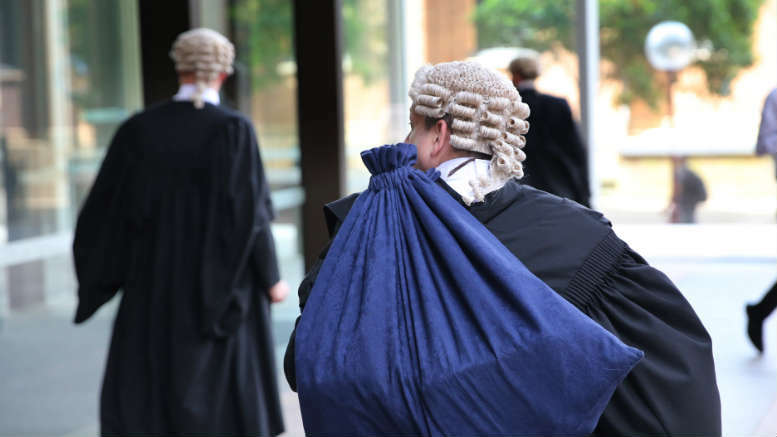 Justice Paul Brereton has said that he found it “surprising” dVT’s Riad Tayeh recommended a company that wasn’t trading and whose only creditors were its shareholders and a related party, be wound up in a recent judgment. Tayeh has told SiN his honour was not wholly appraised of the relevant circumstances. In the matter of Classic Corporation Pty Ltd the judge was asked to rule on an application to have Classic Corp’s winding up terminated now that the various parties previously in dispute had settled. 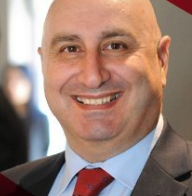 He described how the company’s director and shareholder sought advice from an insolvency practitioner when threatened with legal action by parties with whom the shareholders had entered into an option agreement regarding the sale of a commercial development site in Greenacre owned by Classic Corp. That practitioner was Riad Tayeh. “The circumstances in which the company went into liquidation are that, faced with the threat of litigation by the plaintiffs to enforce their claim, the shareholders and director consulted lawyers and an insolvency practitioner,” Justice Brereton said. “The company had no source of income; the shareholders were not prepared to fund the costs of the anticipated litigation, which they expected would be substantial; and they desired that the Greenacre property be sold and the proceeds realised and distributed. “They say that they were advised by the insolvency practitioner that in those circumstances the company was insolvent and must be placed in external administration, and that it was on that advice that it was resolved that the company be wound up. “I must say that this is somewhat surprising: as the company was not trading, it would not incur debts in contravention of s 588G; and as the only creditors were the shareholders and a related corporation, there was no obvious requirement for the company to be placed into external administration,” Justice Brereton said. Tayeh, as indicated, begged to differ. He told SiN that when Classic Corp’s shareholders approached him for advice the property was valued at $1.3 million and it had a claim against it for a significant sum. Classic Corp also owed several other creditors – one of which was a related party – more than $800,000 and the secured creditors – who were also the shareholders – more than the then value of the property. “By all measures it was insolvent as it could not pay its creditors as and when they fell due and its liabilities exceeded its assets and it was likely to enter into protracted litigation and incur costs without an ability to pay such costs,” Tayeh said. The judge’s comments were, he said, based on an incomplete understanding at the he ruled on the application to terminate. Tayeh said neither he nor co-appointee David Solomons were a party to that application. “This was not properly explained to his honour as the solicitor making the application did not think it relevant at the time of application,” he said. “Had we been we certainly would have explained the position better.” Well, no surprises there. 1 Comment on "Riad’s recommendation “surprising”: Brereton"
Looking forward to Paul Brereton & Co Insolvency Advisory opening its doors. It is obvious his Honour’s talents are wasted on the bench. The Practice of Insolvency has never been so easy or cheap in his opinion.